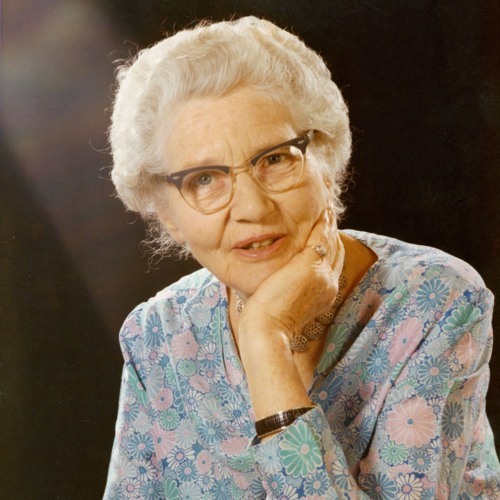 Item no.233784 Pediatric Cardiologist Helen Taussig, along with Vivien Thomas and Alfred Blalock, pioneered the first surgical operation to treat tetralogy of fallot, a congenital heart defect commonly called "blue baby syndrome", due to the characteristic blue skin pigmentation of children with the defect. In this lecture at Johns Hopkins Hospital, recorded in February of 1968, Dr. Taussig discusses the blue baby operation and all of the work that led up to its first being performed in November of 1944. THANK YOU for sharing this incredible recording!